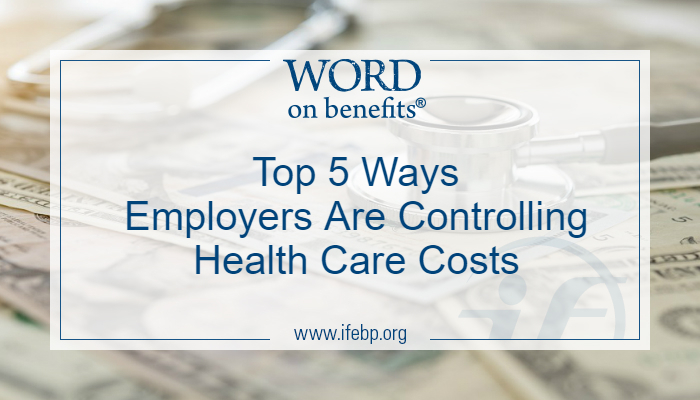 Each year, employers face rising health care costs and must carefully consider the actions they will take to control spending while continuing to deliver effective health care coverage. 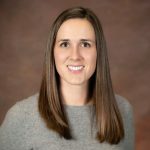 A recent report from the International Foundation examines the prevalence of employer cost-management techniques used by corporate employers across the United States. Other common techniques include dependent eligibility audits (43%), four tiers for cost-sharing (40%), price transparency/comparison tools (38%), health care claims audits (37%) and health care consumer education (36%). Telemedicine stands out as the fastest growing health care cost-management technique among employers. In 2016, 44% of employers offered telemedicine options. By 2018 that percentage had jumped to 64%. Smaller but still significant numbers of employers are using other cost-management techniques like spousal surcharges or carve-outs, where spouses are discouraged or blocked from enrolling in the plan (25%), and opt-out incentives, where participants are monetarily encouraged not to enroll in their health care plan (13%). The data above comes from the International Foundation Employee Benefits Survey: 2018 Results. The report examines the entire spectrum of benefits today’s employers are providing, including health care, retirement and work/life perks.